Granby Adult Learning Centre holds a weekly Gardening Group Tuesdays 9:30 – 12:00. The sessions are free to attend and run on a drop-in basis. 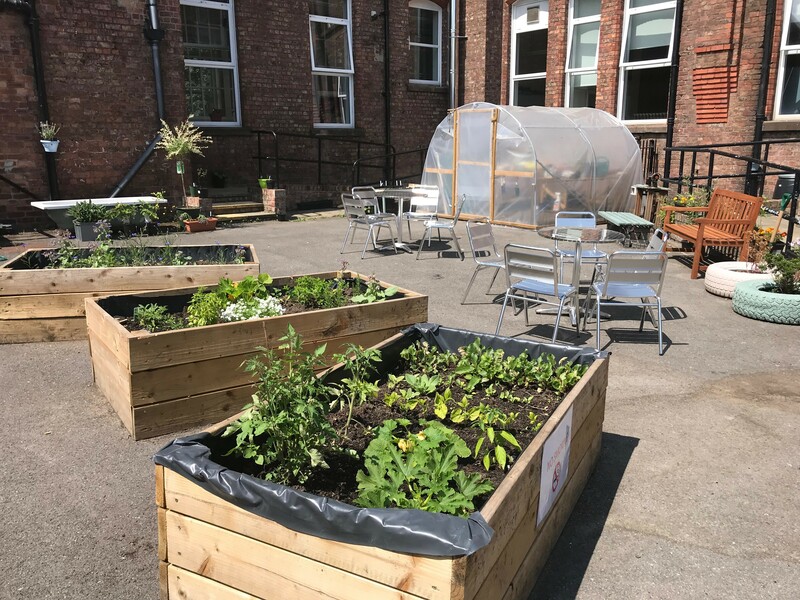 If you have a passion for gardening, an interest in developing horticultural knowledge and skills or simply wish to connect with others please come along and get involved in this new and exciting community project! Liverpool ALS has partnered up with the Reader Organisation to start a Shared Reading Group at Park Road Adult Learning Centre. The group starts Wednesday the 18th of July at 13:30 and will run on a weekly basis from this date. The group is run by volunteers who have a love for literature and connecting with other like-minded individuals. There is no pressure to read, only to listen and get involved in discussion if this feels comfortable.